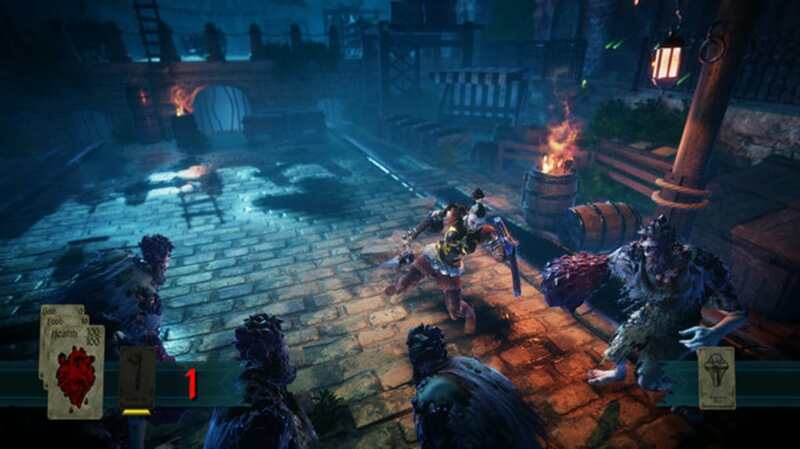 Hand of Fate 2 is a game that takes influences from both card games and the Roguelike genre. Prepare to enter a world of fantasy adventure as you test your wits against the evil Dealer, battling monsters and exploring treacherous locations in your quest. You may win riches and praise, or you may become the Dealer's latest victim. May be tricky for some players to grasp. Some may prefer a more straightforward game. Hand of Fate 2 takes place in a world where an evil entity called the Dealer manipulates happenings by laying a game of cards. The exact type of gameplay depends on the latest card to be turned over: will you be placed into a third-person setting, doing battle against hideous foes? Will you be playing a minigame where the stakes are high, but the potential rewards are higher? Perhaps you will be placed into a tabletop setting, where you will have to make strategic decisions to get ahead in the game. 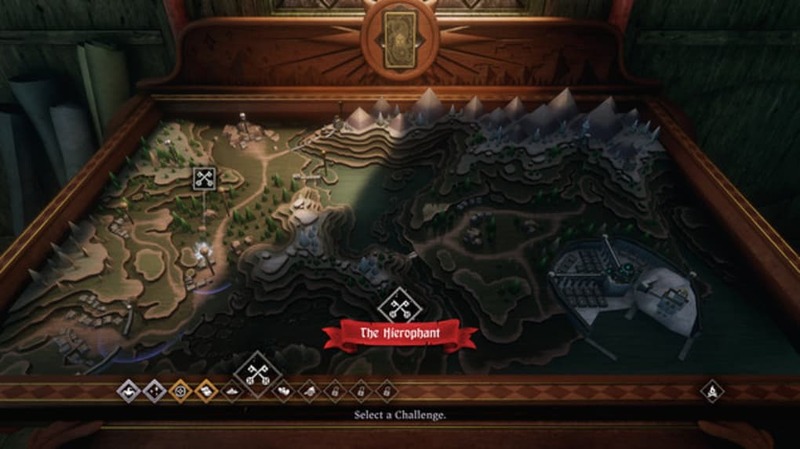 During a typical game of Hand of Fate 2 you can expect to encounter all of these scenarios in your battle against the Dealer. Hand of Fate 2 is a complex but rewarding game that involves a wide number of considerations. You will need to build a deck, equip your heroes, and work out which of the various cards will help you to get ahead on your quest. If you master both the Roguelike fights and the strategic tabletop aspect, then you may well triumph over the Dealer! 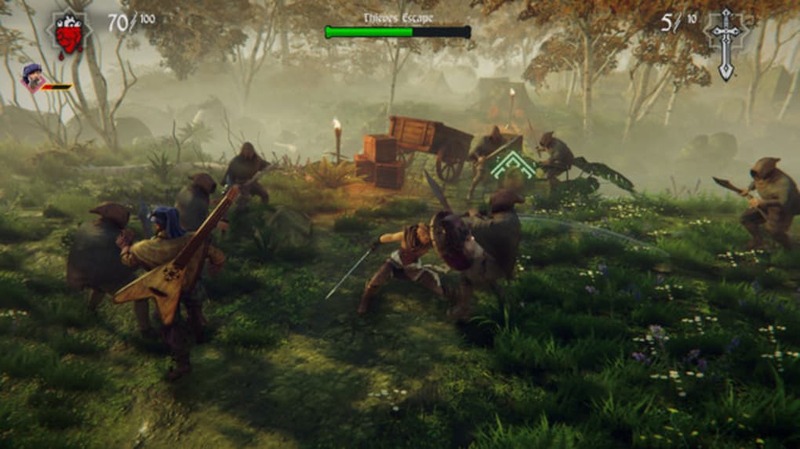 What do you think about Hand of Fate 2? Do you recommend it? Why?